This tutorial explains how to create passport/ID/Visa photos at home through the free website MakePassportPhoto.com and to save money. If you don’t know the name of the photo type, or if it is missing in the list described in step 1, then you can use this option. 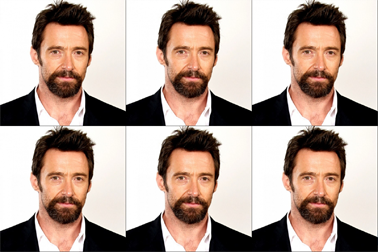 You need to know the dimension of the particular photo type and select it here. Eg, 2×2 inch, 35mmx35mm, etc. What is the size of the paper that you want to use for printing the passport photo once created? Or do you just want a single soft copy for your online application? ( then select “individual/single photo”). 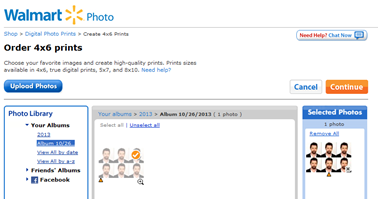 If you are going to print it yourself, check for the size of the photo paper that you have and select the same here. Alternatively if you want to print it through drug stores or Walmart or through other photo services, you can explore them first for their supported photo paper sizes and enter the paper of your choice here. Eg. 6×4, A4, A5, etc. Please note that by selecting a large paper, you can get more number of photos from a single print. Click the upload button and select the image that you want to use. Use a good resolution image so that the photo quality is high. And click next. You can see some tips here https://makepassportphoto.com/blog/passport-photo-guidelines/ on what type of photo you should click with your camera for passport photos. 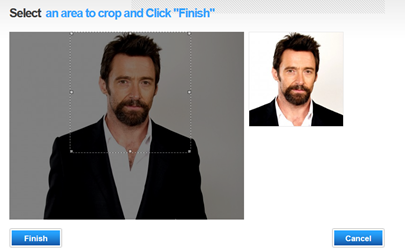 As you crop the uploaded image, the thumbnail on the right shows how exactly the photo will be for download. Once you click finish in the previous step , you can see the download button. Click download, and you are done. Use your color photo printer to print the photo that you just created. Remember to use the same paper size that you selected in step 3, while printing. Select border-less option while printing. b. Option 2 – Print in a drug store or Walmart or through other online photo printing services. 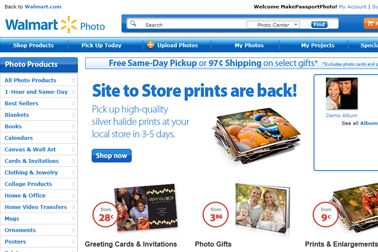 For example if you want to print using walmart photo, these are the step that you have to follow. Order for the prints in Walmart. Remember to choose the same paper size that you had selected in step 3. Very good trick. This saves many dollars as ordering passport size photos is costly compared to other sizes. I created my own file in photoshop 1800 x 1200 at 300 dpi. But when I print it at Walmart or CVS, it’s a little off. The photos on the left do not match the photos on the right. The shoulder gets cut off a bit. Also, the size is not perfect. The middle photos are slightly bigger than 2 inches while the left and right side photos are slightly smaller than 2 inches. Any idea why this happens? I also tried 3600 x 2400 at 600 dpi, same result. Passport photo is one of the foremost elements of a passport and should be given utter importance when printing one. The tips you have provided here is very helpful. 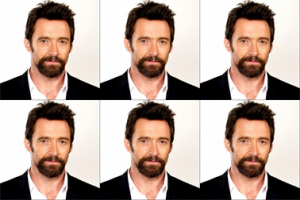 Nice guide for taking passport pictures at home. Online passport photo services have make it easier for the people to save their precious time and money as they do not have to wait for so long in long queues for the passport photos to get clicked. People can capture their own photo and can print them at home or can be delivered if they place order on such portals. Thanks for great info! !